There are currently around 4 million people with disabilities in employment in the UK; that’s just over half of the total number. While that percentage is increasing, it’s still poor in comparison to more than 80% employment in the general population. Worryingly, around 10% of people with disabilities drop out of work each year and one in seven change their jobs. Those figures have inspired the Trades Union Council (TUC) and the GMB to take action to ensure that employers are meeting their obligations to staff with disabilities. 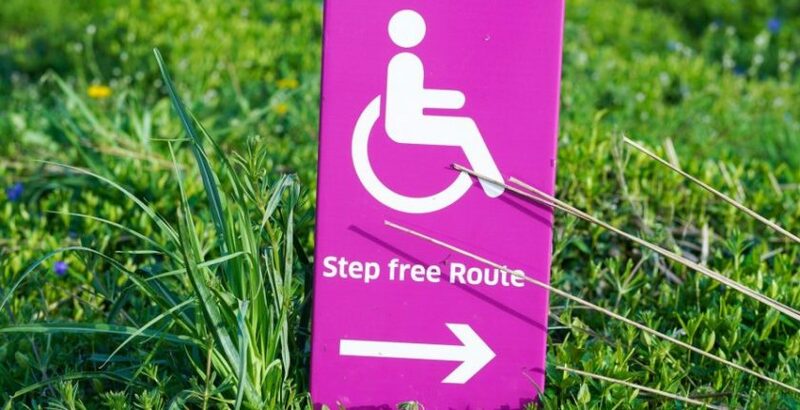 They’ve launched a campaign in the south West of England aimed at helping the 95,000 people with disabilities who live in the area to get what they need to keep them in work. The campaign includes a model Reasonable Adjustments Employer Agreement for organisations, and for the employee a passport in which they can record which adjustments have actually been made. The Equality Act of 2010 requires employees to make sure that reasonable adjustments are made to ensure that people with physical or mental impairment are able to carry out their jobs. Companies are required to provide equipment and put policies and practices into place to ensure that no employee is disadvantaged. Allowing the staff member to work remotely, full or part-time. Altering the sickness policy to ensure it does not automatically trigger for staff with long-term illnesses. The aim of the adjustment is to ‘level the playing field’ to make sure that staff with disabilities are not put at a disadvantage just for having them. When Should Reasonable Adjustment be Made? If any part of their sickness record is linked to their disability. It is best to organise a meeting with the employee and discuss their role and what adjustments might be needed to ensure their success in the role. Documenting this meeting so that both sides are aware of the commitment is key. The benefits of a more diverse team are now widely recognised in business. Adding people with different life experiences increases productivity and creativity. Cultural insights can be invaluable when considering how to reach out to or deal with new groups of people. There are a large number of people living with disabilities who are out of a job. That’s a huge pool of potential talent, from people who have already learned lessons about flexibility and determination. Making reasonable adjustments to add that sort of talent to your team really is a no-brainer.